Local entrepreneur, mother and community leader takes her passion to the presses. 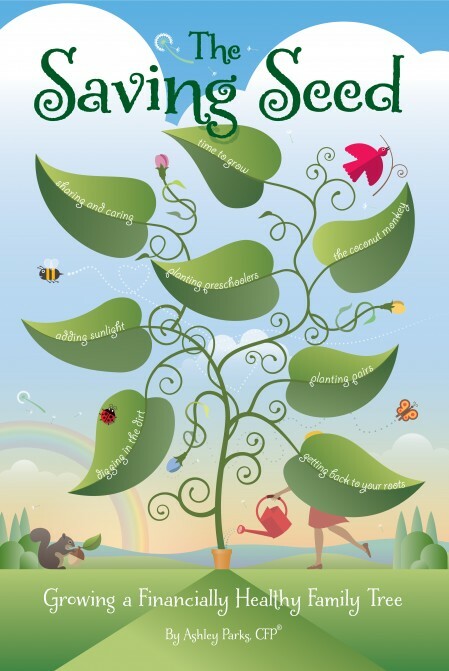 Ashley Parks, CFP®, has released her new book: The Saving Seed: Growing a Financially Healthy Family Tree to help families and communities uncover what financial roots they have and how to model positive financial behaviors with their children. “The seeds we plant in our children, as the seeds that were planted in us, shape who they are and who they grow up to be. Those seeds determine the strength and character of the root system that develops. The financial seeds that are planted determine what our family money tree will look like. What seeds are you planting? Is your family money tree healthy and strong? This book will help you to understand what seeds to plant, determine what kind of roots you have and how to grow a financially healthy family money tree,” says Parks. The Saving Seed uses the author’s personal and professional experiences to help people uncover the roots of their financial behaviors, improve the financial health of their family tree and teach the next generation to be financially healthy. 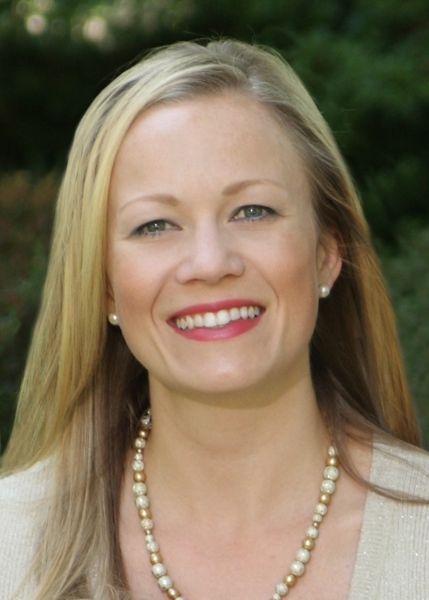 Ashley Bogard Parks, CFP® holds a Bachelors of Business Administration from Texas A&M University and a Graduate Certificate in Financial Planning from Southern Methodist University. 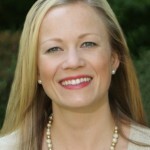 She has been advising clients since 1999 in her hometown of Dallas, Texas where she resides with her family.